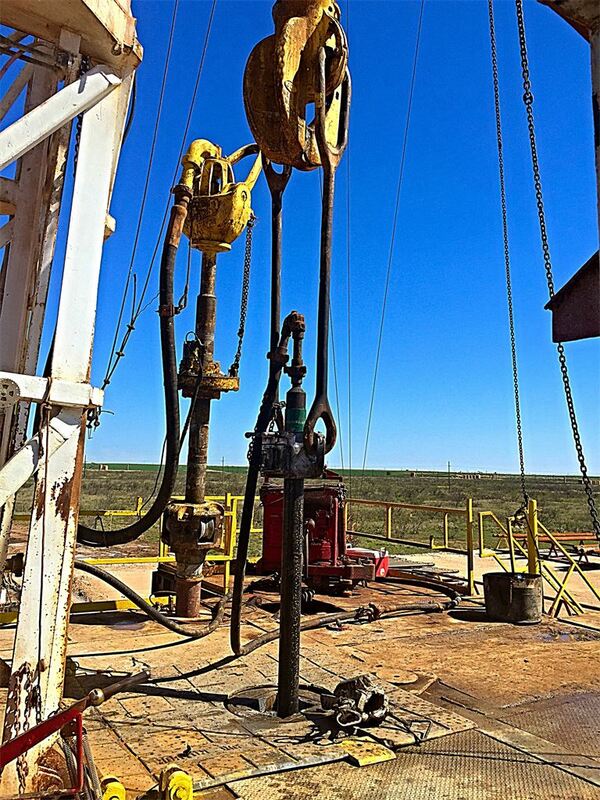 Refracturing presents an economic alternative to drilling new wells. Microseismic data from original frac and subsequent refracturing. Fig. 1. Microseismic data from original frac and subsequent refracturing. ISIP and microseismic events during the refracturing. Texas Now Produces More Natural Gas Than All of OPEC ! Individual U.S. states now produce so much natural gas, they outrank whole countries when it comes to daily production. Iran, the largest OPEC gas producer, only produces 15.43 billion cubic feet of natural gas per day. Qatar, OPEC’s number two gas producer, produces 15.09 billion barrels per day. 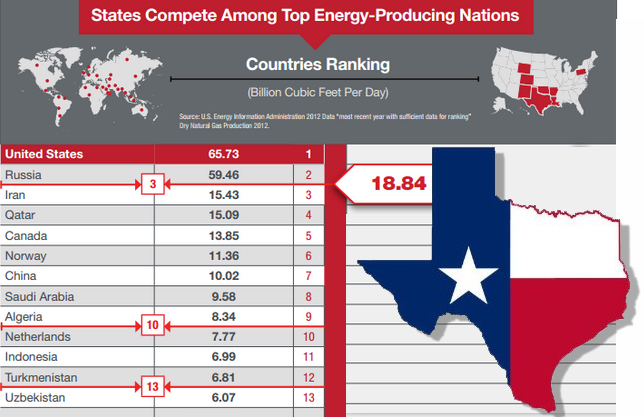 Louisiana and Pennsylvania also rank among the world’s top 15 natural gas producers. Louisiana produces more gas major producing countries like the Netherlands and Indonesia, while Pennsylvania beats out Mexico and the United Arab Emirates. MEMORIAL DAY TRAVEL MORE AFFORDABLE THANKS TO U.S. ENERGY RENAISSANCE ! Memorial Day travelers and the businesses that cater to them are reaping the benefits of increased U.S. oil and natural gas production, said API Chief Economist John Felmy. The national average price of gasoline is about $1 per gallon less than it was at this time last year, according to AAA. “That means companies must be able to lease acreage and obtain permits in a timely fashion. It also means the federal and state governments should avoid punitive tax regimes that would cause energy companies to look elsewhere for the best opportunities. OIL Set for biggest monthly gain since 2009! (Reuters) – Oil headed for the biggest monthly advance since May 2009 as U.S. crude production growth slowed and inventories declined at the nation’s largest storage hub. Oil has rebounded from a six-year low in March as drillers cut the rig count to the fewest since 2010, adding to signs that the surplus glut of U.S. crude stockpiles is declining. West Texas Intermediate for June delivery was at $59.70 a barrel in electronic trading on the New York Mercantile Exchange, up 7 cents, at 11:51 a.m. Sydney time. The contract gained $1.05 to $59.63 on Thursday. The volume of all futures traded was about 70 percent below the 100-day average. Prices are up 12 percent this year. Brent for June settlement was 9 cents lower at $66.69 a barrel on the London-based ICE Futures Europe exchange. The contract rose 21 percent in April, also the most since May 2009. The European benchmark crude was at a premium of $6.99 to WTI, compared with $8.13 on April 24. (Market Watch) – Oil futures rebounded sharply Monday, with the U.S. benchmark closing at its highest level in seven weeks on signs of strengthening Asian demand and expectations a preliminary agreement to curb Iran’s nuclear program won’t see the market immediately swamped with more crude. On the New York Mercantile Exchange, West Texas Intermediate crude for delivery in May CLK5, +5.70% jumped $3, or 6.1%, to close at $52.14 a barrel. That marked the highest close for a most-active futures contract since Feb. 17. US refineries used 15.9 million barrels a day of crude in the week ended March 27, the highest seasonal level in Energy Information Administration data going back to 1989. Headquartered in Texas at Dallas, Aschere energy is known to be a leader in the oil and gas industry. 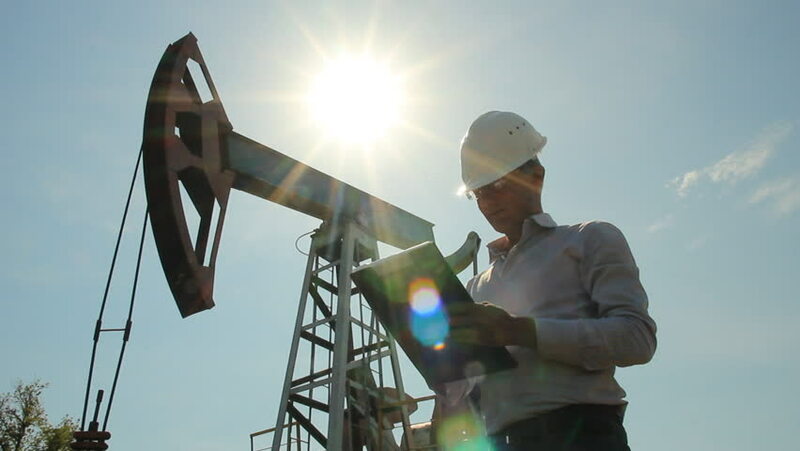 The company has a team of very qualified and competent professionals in their employ who have immensely contributed towards making the company play a significant role in the energy revolution that is sweeping through North America, especially the United States. This set of experienced professionals has been able to focus on research and development in all the relevant existing fields. The company continues to participate in a number of fast growing industry trends in the country, prominent among which is the Eagle Ford Shale. Aschere energy is well known to take a unique approach to the market scenario, by preferring to put most of its resources into regions that have already proven to be doing exceptionally well in the past. They ensure that they employ a number of strategies, making sure that they meet all the challenge, along the way ahead. The company has many partners for different projects with whom they have agreements depending on the requirements and also cost sharing, which is also very important. This helps them deliver the projects they undertake, on time at affordable costs. Aschere energy however has ensured that they limit the scope the partner commitments but using participation agreements. This clearly sets out strict cost constraints for the well drilling and completion of the other phases of the projects. The company tends to act as an interest partner and take on the responsibility for a considerable share of all the operational expenses. They also maintain good and steady relationship with reputed service companies that help with seismic mapping, drilling, thus enabling many projects to be initiated. As compared to the competitors in the industry, Aschere energy has been able to produce greater results. This has been made possible by the above mentioned long term standing contractual agreements they have with service companies that provide well and drilling services. By working cohesively in a planned manner with these companies, it has become easier for them to guarantee that every single project is completed to the satisfaction of the client without any delay. The United States government has also ensured that their policies are altered to support this energy resurgence in the country. These industry friendly policies combined with the sound infrastructure will definitely help the country, to stay ahead of competition in the shale and tight oil industry. It is expected that companies such as Aschere energy will use the various investments made in the infrastructure and technology sectors, to develop further and become key players in the global energy market. They can also increase production, add new professionals and make considerable contributions to the local, state and the national economies. Besides focusing on successful drilling projects Aschere energy also provides a very positive atmosphere for its employees to grow in their careers along with the company. The company also has internal network of knowledge aimed at this purpose. They offer world class training, professional mentoring and also other relevant educational services. It is no wonder that trained professionals opt to work for this company as they are assured to get the incentive to grow personally and professionally too. Aschere energy is based out of Texas and it is known to lease out to existing oil and gas fields. These fields offer high production success rates. The company employs state of art drilling technologies and is therefore able to drill and finish the wells, at very affordable and cost effective prices. Their charges are considerably lower than that of their competitors’. Aschere energy basically takes up drilling offset wells that are positioned in close proximity to the existing oil or gas producing sites. These prospects are located well within the reservoirs that are already mapped out. Energy is known to be a very volatile industry in the world today. The need for additional sources of both gas and oil has never been greater than today, as the consumption grows and the demand consequently increases. Till a few years ago North America and especially United States largely depended on the supplies from foreign lands, especially for their oil and gas requirements. But in the last several years there has been a great change of scene. This has been a kind of renaissance which is now showing the potential for a resurgent US industrial recovery largely based on the production of cheaper local based energy. Thus companies like Aschere Energy are playing a very important role in the energy revolution. There has been a huge increase in tight oil and shale-gas extraction in the recent times, which has added an impetus to this revolution. Consequently the government policies have also become very industry friendly. This combined with the better access to drilling sites, various market incentives, stabilization of property rights etc, has helped the companies such as Aschere Energy are able to contribute significantly in the field of oil and gas extraction in the United States. These companies are poised to once again strike it big in the field. All the above point have been welcome incentives and the engineers have been successful in using their skills and the latest in the technology field, to help the country inch very close to being self sufficient and more than being able to meet the energy requirements of the country. The United States might well surpass Saudi Arabia in the daily oil output in the next few years. The driving force is the non-OPEC production which in the next decade will be responsible for the growth in the global supply. Thus the energy revolution in North America appears definitely unstoppable. As the United States also undergoes energy regeneration, you can be sure that companies such as Aschere Energy will have a large role to play in it. This company is poised to be one of the major players in tight oil production in the United States. Aschere Energy has many partners with whom they have participation agreements. These agreements set out very stringent cost parameters relating to the well drilling and completion phases of all the live projects The company is renowned for maintaining longstanding relationship with well established service providers, who undertake drilling and seismic mapping. This kind of organized planning enables the company to initiate various projects and successfully finish them within the planned time frame.